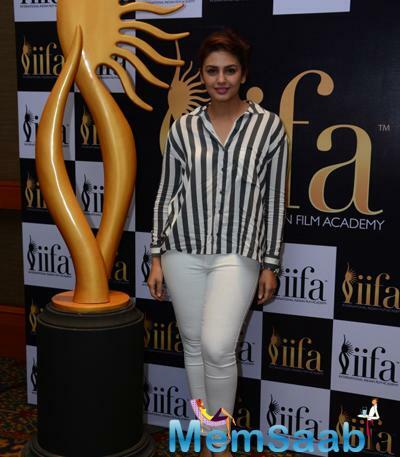 The 16th International Indian Film Academy (IIFA) Will Be Held In Malaysia This Year. 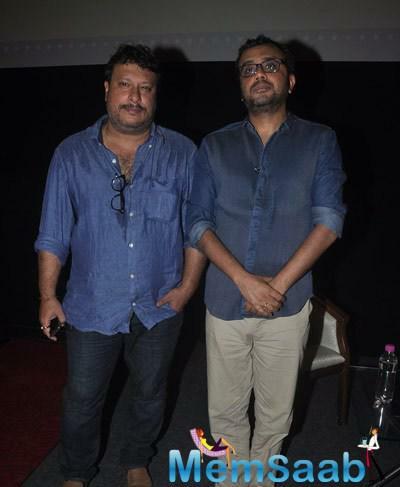 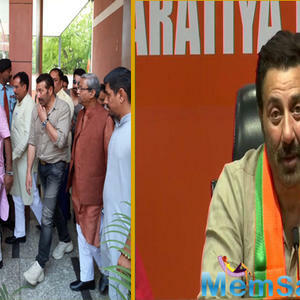 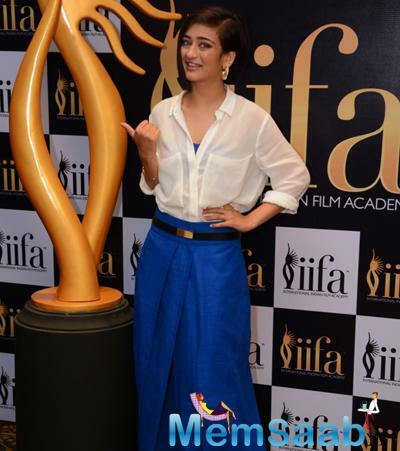 The Voting Weekend For Awards Opened On March 13 To The Members Of The Indian Film Industry. 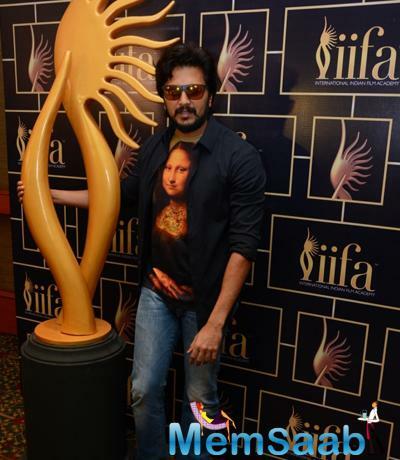 Kirti Sanon, Riteish Deshmukh, Anil Kapoor, Akshara Haasan, Vivek Oberoi And Many Others Were Attended The Event.Malaysia Announced As The 16th IIFA Destination And Opens With Voting Weekend. 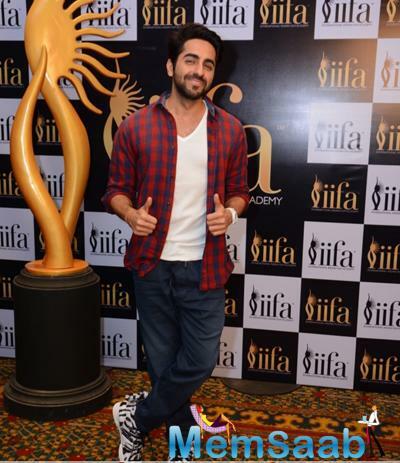 The Year 2015 Marks The Sixteenth Year Of The IIFA Celebrations. 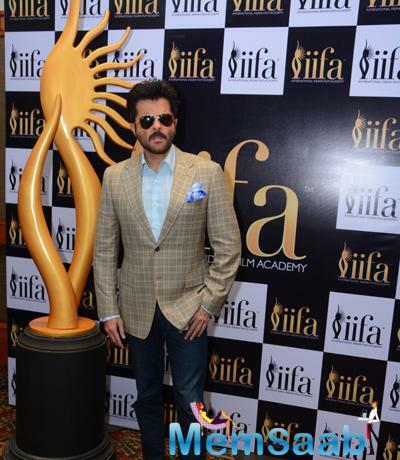 Having Cast The First Vote, Previous IIFA Awardee Anil Kapoor Shared, “I’m Honored To Be Given The Opportunity To Cast The First Vote And Show My Support To The Institution That Is The IIFA Weekend And Awards. 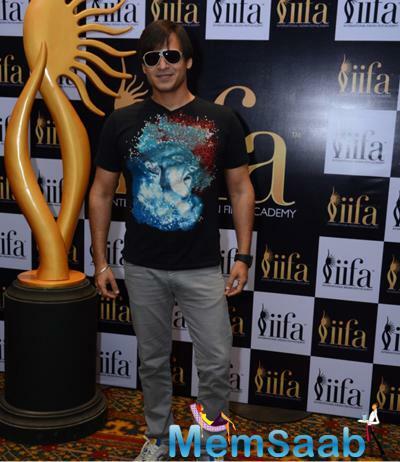 I’ve Been A Friend Of IIFA For Many Years And I Will Always Continue To Support What I Believe Is The Biggest Congregation Of The Film Industry And One That Awaited By The Entire Fraternity Year On Year. 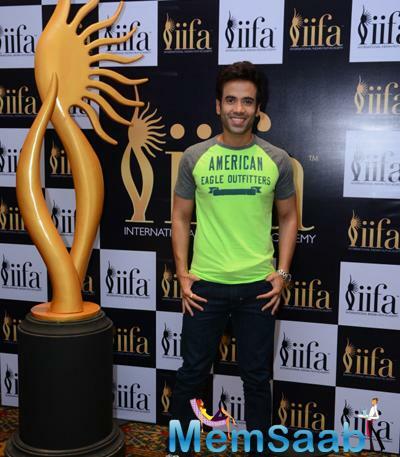 The 16th IIFA Voting Weekend For The IIFA Awards, Opened Today, Friday, To The Members Of The Indian Film Fraternity. 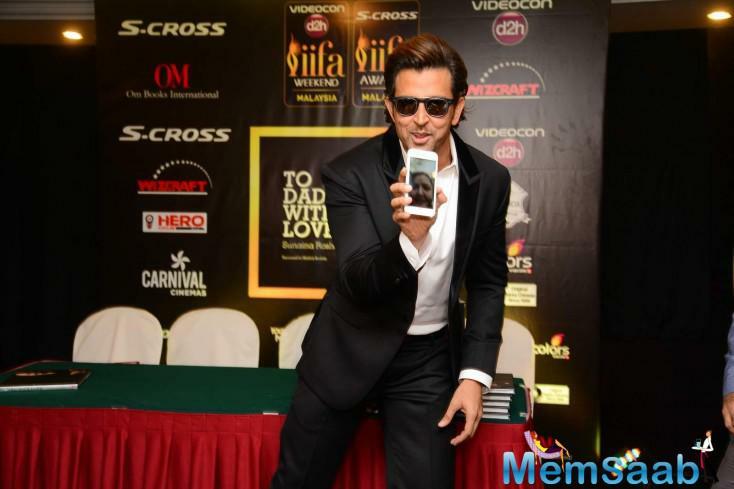 The 13th, 14th And 15th Of March Marks The 16th Year Of IIFA’s Voting Weekend, Where Anil Kapoor And Dia Mirza Were The First Who Came To Show Their Support, Casting Their Vote Towards The 16th IIFA Weekend Among Other Members Of The Film Fraternity And The IIFA Advisory Board. 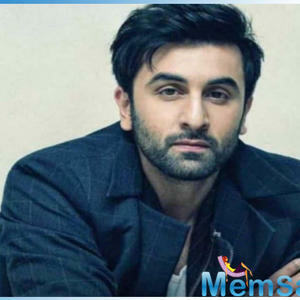 The International Indian Film Academy (IIFA) Has Announced The Much Awaited Destination For The Mega-Weekend That Is All Set To Take Place This June 2015. 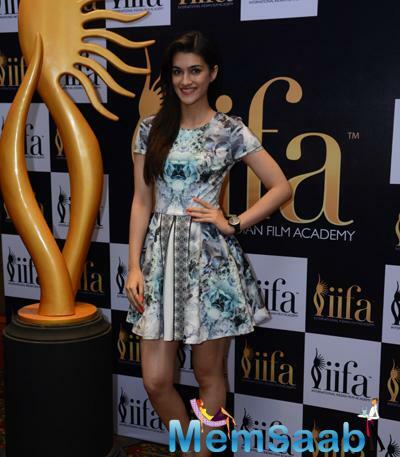 Having Travelled To Some Phenomenal Destinations Across The Globe Over The Last 15 Years, IIFA Has Graced The Shores Of The USA, UK, Europe, Middle East, Southeast Asia, South Africa, Sri Lanka And Canada. 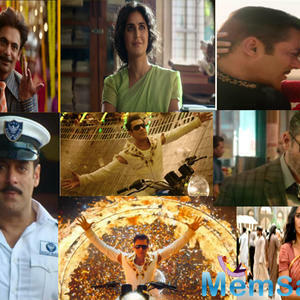 IIFA Will Now Return To The Culturally Diverse Country Of Malaysia After 13 Years Where Fans And Enthusiasts From Around The World Can Expect To See Their Favorite Stars Descend Into Kuala Lumpur During The Weekend And Witness Indian Cinema’s Most Celebrated Event Unfold In Their City.